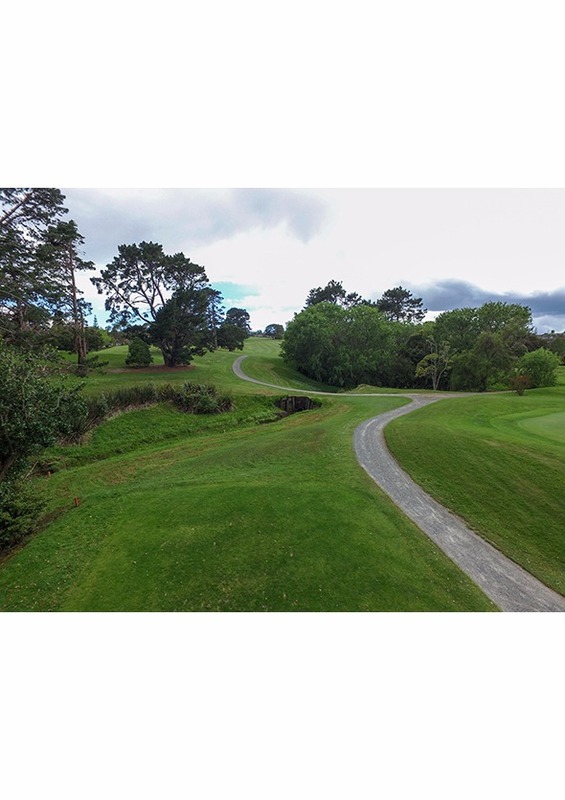 Commonly known as 'Cardiac Hill', this uphill Par 5 finishing hole has all the makings of final hole dramatics. 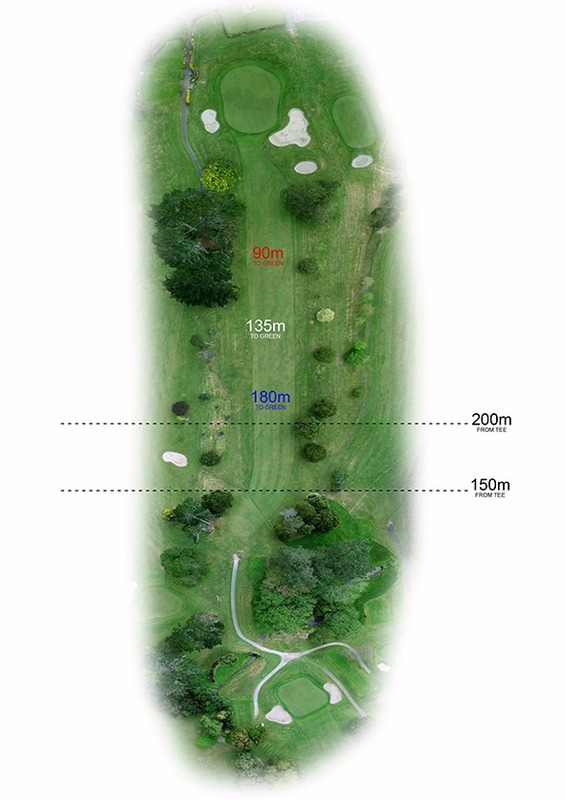 A preferred tee shot up the right centre of the fairway for maximum roll gives the pro and longer hitter a chance to get home in 2. Otherwise play slightly right of the fairway to avoid being pulled into the left over hanging pines. The green generally slopes to the left, so favour the right side when approaching. Check where the flag is when you begin your round; it could make the difference! 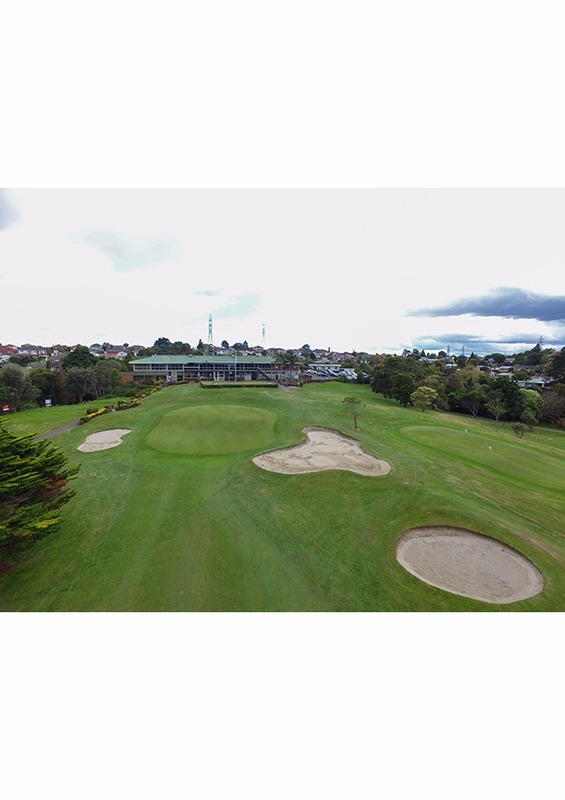 This two-tier green has lots of slope and 2 putting can be tricky if not on the correct tier. 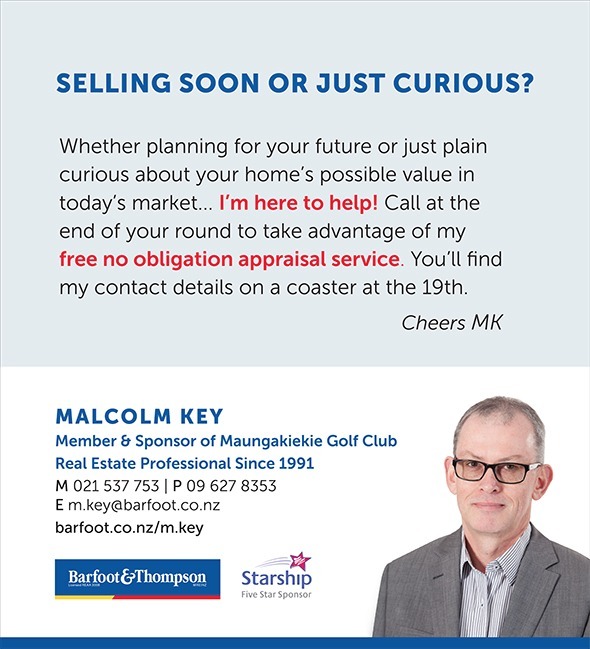 Malcolm Key has been successfully selling Auckland real estate for more than 20 years. Repeat business and referrals from past clients, family and friends form a large part of his business because they know he has a great work ethic, honesty, and excellent negotiating skills brought about through vast experience, along with patience and understanding, because it really is all about YOU, the client, and YOUR needs. Malcolm never loses sight of the fact that although real estate can be a lot of fun as a career, for his clients it can be a very serious, and sometimes a life altering process, especially as the property owner, when you really only get one chance to get it right. So why not get Malcolm to be the "Key" to your next real estate venture! "We would like to thank Malcolm for his time and professionalism as he helped us gain an excellent price for our property. We would definitely recommend Malcolm to friends and family in the future. With excellent communication skills he was able to keep us informed every step along the way. Once again thank you." "We found Malcolm to be thoroughly professional and highly responsive to our needs. He was realistic, meticulous and had a strong customer focus which built confidence. We appreciated his professionalism during a stressful time." "Malcolm Key is a man of the utmost integrity. I regard integrity as the most fundamentally important factor of any business relationship. I would have absolutely no hesitation in recommending Malcolm's services. Yours sincerely"
"Malcolm did a wonderful job. He was always very accessible and helpful. I was very impressed with everything he did to help in what was an excellent result for me. Many thanks Lyn"